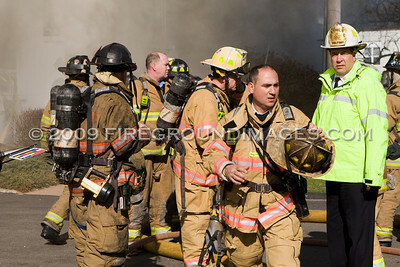 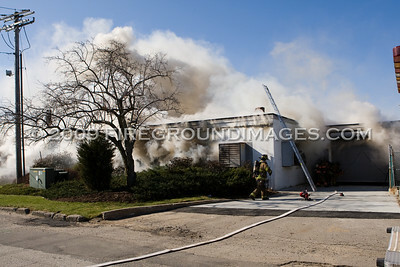 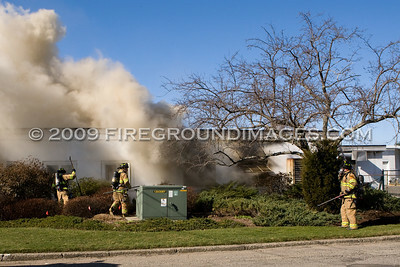 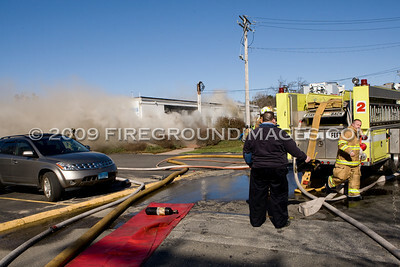 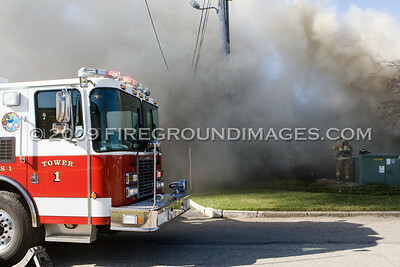 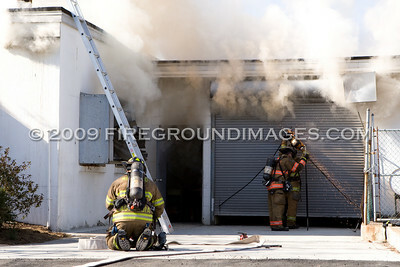 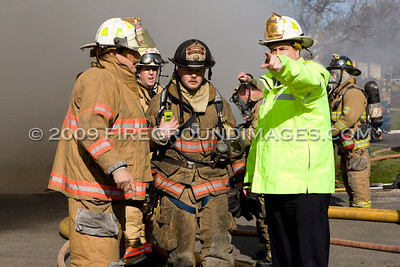 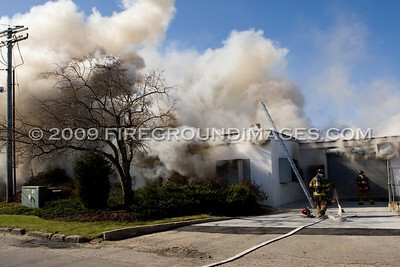 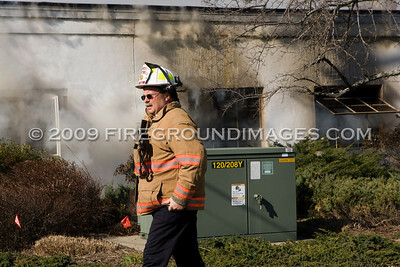 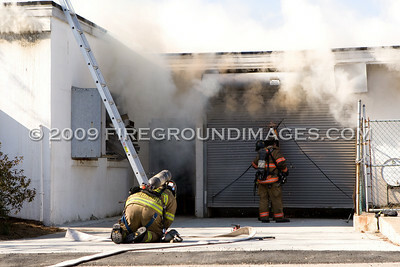 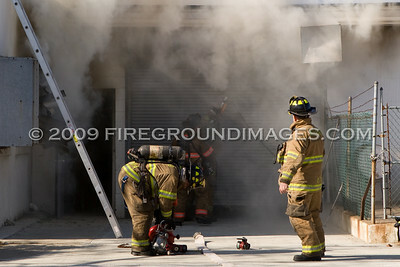 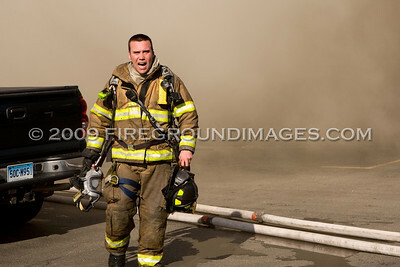 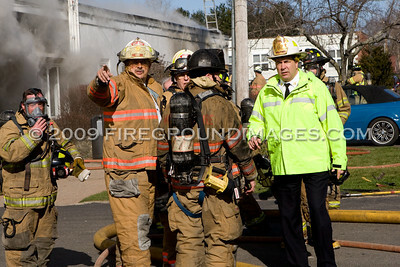 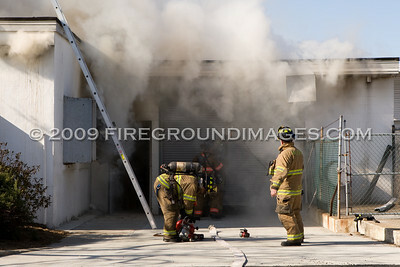 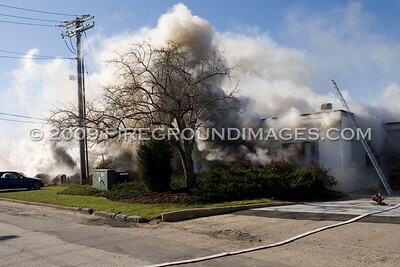 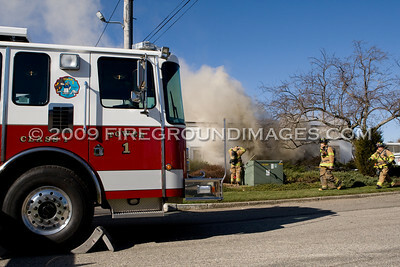 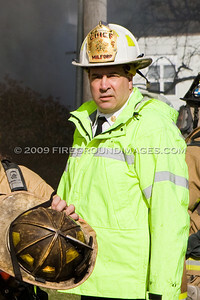 MILFORD, CT – On March 31, 2009, shortly after 9:00a.m., the Milford Fire Department was dispatched to 46 Erna Avenue for a fire at the Milford Fabricating Company. 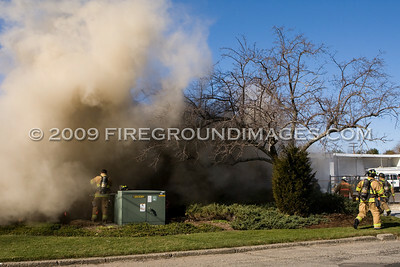 The fire had apparently started from sparks that ignited dust in a machine’s dust collector inside the 1-story commercial structure. 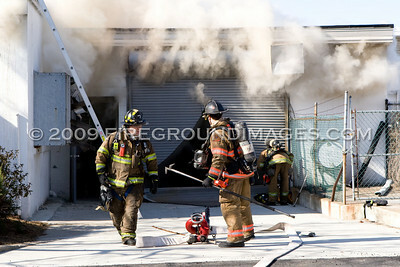 The fire quickly spread throughout the structure due to its reaction with flammable gasses used in the plant for metal cutting processes. 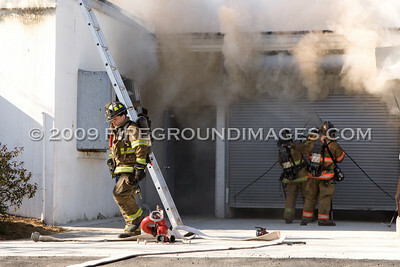 Several explosions were heard coming from inside the structure. 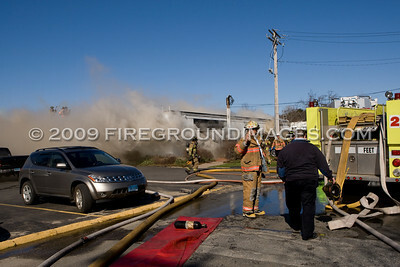 Firefighting operations were further hindered due to water supply problems in the area. 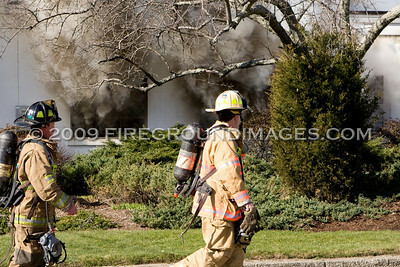 The blaze required mutual aid from several departments (West Shore, Orange, Stratford, and Bridgeport) and went to a 4th alarm before being put under control in approximately three hours. 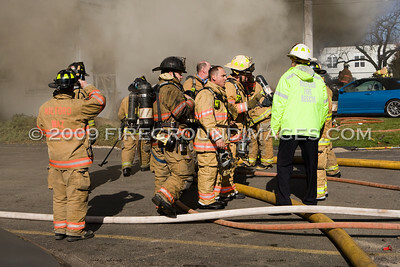 There were approximately 80 people working in the plant at the time of the fire but everybody escaped uninjured.